This is perfect starter pair and size earring for anyone who is looking for a fantastic size or weight of Black Pearl Earrings. 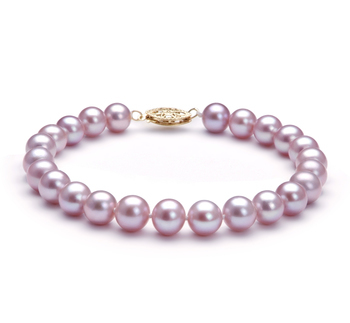 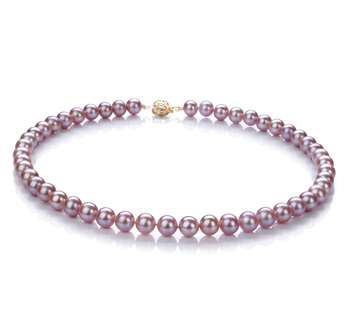 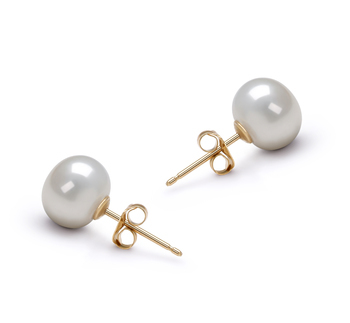 The Japanese Akoya Pearl Earring set is set on sturdy stud posts and feature a perfectly round (AAAA) shape. 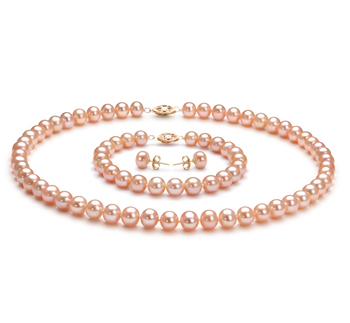 The luster represents the true depth of the sheer elegance and timeless sense of the black pearl and this Japanese Akoya has it all set just perfectly. 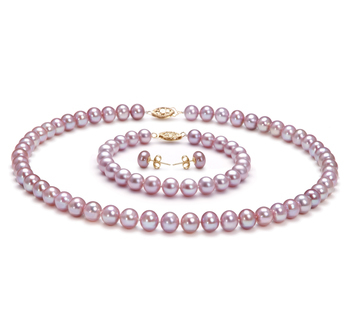 The Luster is graded at a (AAA) and glistens when called upon by any source of light but more so when outdoors. 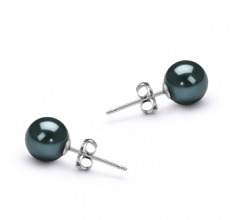 The Black 6-7mm AAA Quality Japanese Akoya Pearl Earring Set are a great option to dressing up your casual attire without having to put on the Full Monty of clothing, or turning the normal business suit into a power suit. 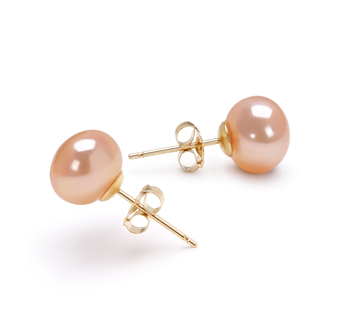 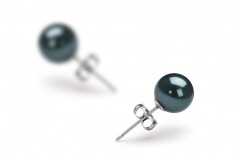 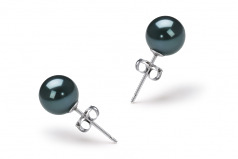 With the Black 6-7mm AAA Quality Japanese Akoya Pearl Earring Set anything is possible.